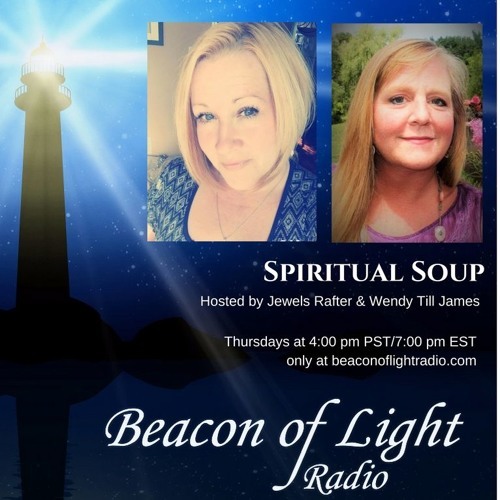 Spiritual Soup 6.15.2017 with hosts Jewels Rafter and Wendy James. In this episode, Jewels and Wendy talk about The ethics and etiquette of seeing a psychic. Enjoly!